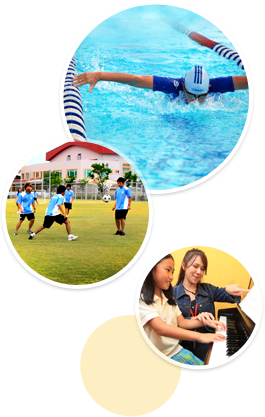 Concordian International School is proud to offer a wide selection of After School Activities for your child. ASA is a supervised program for students immediately after their last class Monday through Friday. Please see the documents below for the complete listing each semester. @SA sign-up time and start are published in our school calendar! You may download all PDFs on this page! We give the student more than learning.